If you're facing deportation, don't do it alone. Contact an experienced attorney today! Applying for asylum is a long and very complicated process. Contact us today to get started! Searching for a family immigration attorney? Our law firm can help. Contact us today to get started! Are you applying for American citizenship? Don't do it alone - we can help. Contact us today! Immigration law is often complicated and confusing. Having an experienced immigration attorney is critical to ensuring that your rights are protected and your case is processed in a fair and efficient manner. We have helped hundreds of Connecticut residents, from Hartford, West Hartford, and surrounding areas as well as other parts of Connecticut navigate the complexities of immigration law. Our attorney has over a decade of experience representing clients with immigration issues. Law Offices Of Justin Conlon, is conveniently located in downtown Hartford, Connecticut. 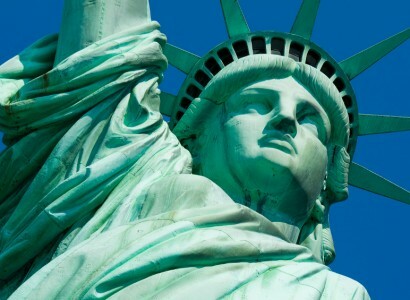 We help clients all over Connecticut with issues related to immigration law!